We have over 35 courses to choose from including our leadership and management training courses which will help you advance your career by learning the critical skills needed to become an excellent manager or supervisor. Understand the what, why and how of coaching. Prepare for coaching sessions. Hold a coaching conversation. 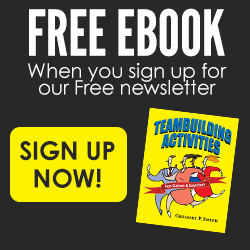 Use coaching to build teamwork. It focuses on interpersonal skills, emphasizing communication and improvement of management skills by using behavior modeling. Online management course available. 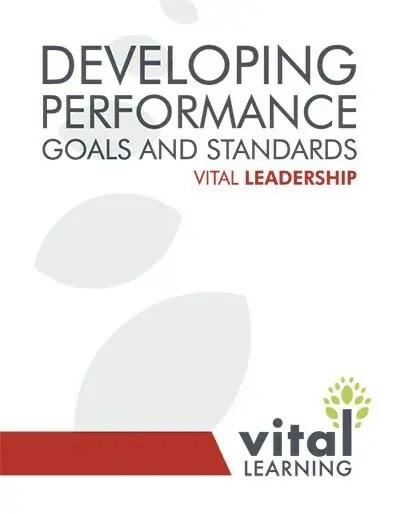 Developing and Coaching Others is about how managers can effectively and successfully develop and coach their team leaders to become better and more consistent performers. 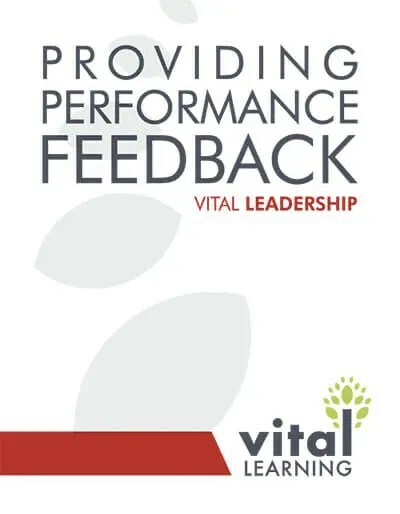 The program will help your managers learn the specifics of how they can effectively impact the learning process and coaching moments of their teams to make the difference. 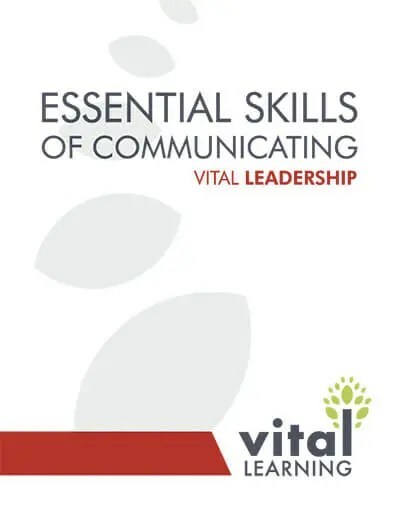 Essential Skills of Communicating (ESC) provides the tools necessary to develop clear, concise messages. 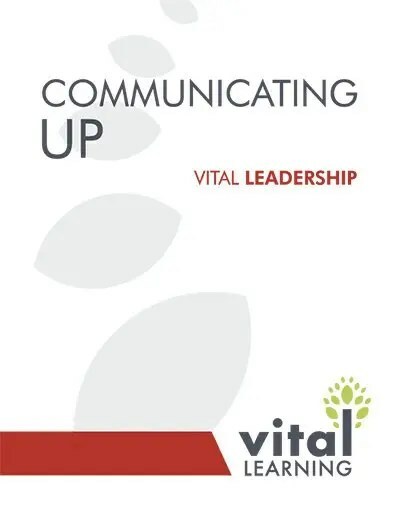 Focusing on communication as a two-way process, the program can help even experienced managers improve their messages by making them clear, well-organized and aimed at the needs and interests of the listener. By developing the essential skills of communicating, managers improve relations with their team members and increase productivity. 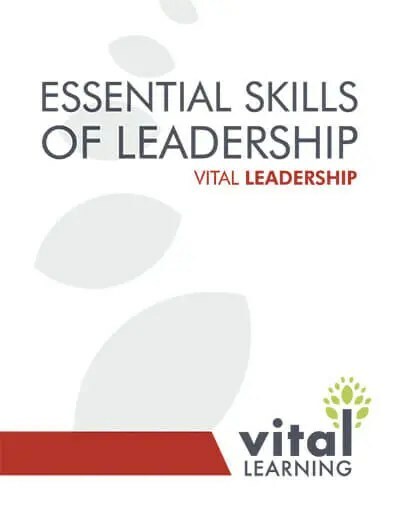 Essential Skills of Leadership (ESL) is the first step to developing successful managers and team leaders. By focusing on three critical management skills, the program establishes a methodology for productive interactions between team members and team leaders. ESL helps experienced managers, new managers, and aspiring managers refocus on the basics – the skills required to manage the individual while also leading the team. Managing conflict is a critical part of work life. Recognize the positive and negative impacts of conflicts and leverage it to everyone’s advantage. 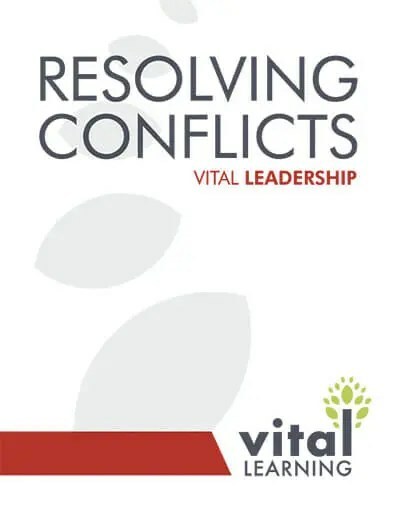 Distinguish between the two major sources of conflict at work so they can be resolved fairly and effectively. Using effective communication techniques, managers can help individuals understand each other’s point of view and move beyond it. We can also provide you a branded online campus, where participants go to complete online courses. The online campus allows organizations to integrate and manage its own learning management system. (LMS) Our training courses are available in four flexible delivery options. 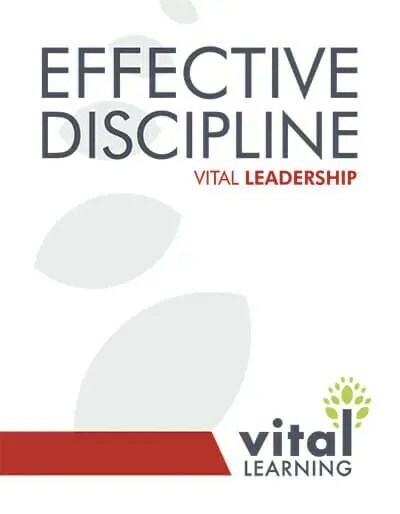 Our award-winning Leadership Series™ curriculum in a convenient, interactive online format. 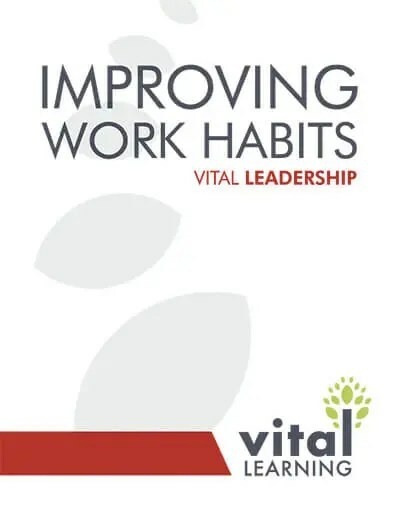 Vital E-Learning™ provides supervisors, team leaders and managers with the best skills-based training from any computer, enabling leaders to work at their own pace, as time allows. With these courses, organizations can provide their employees with valuable training in leadership skills, sales proficiency, productivity, customer service and talent management. Our online format reduces training time and increases training flexibility. 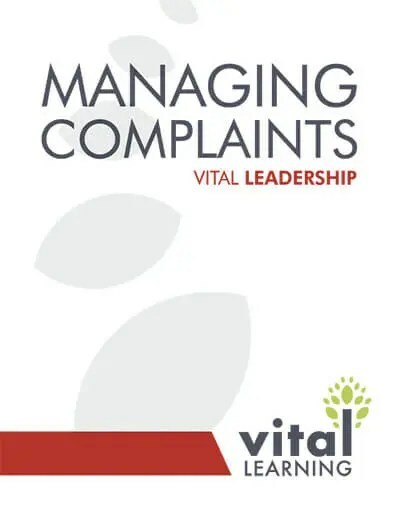 These are the same videos used in Vital Learning’s classroom seminars, designed to engage participants with situations they will recognize and solutions they can apply on the job. Custom learning center and post-test with pass/fail settings available. These tools allow organizations to measure participant knowledge and retention levels. This allows participants to pick up where they left off whenever time allows. Multiple interactive quizzes in various formats. These ensure active participation and effective knowledge transfer. These allow participants to access what they know before taking the course to motivate learning. Simulated practice using real-world examples. 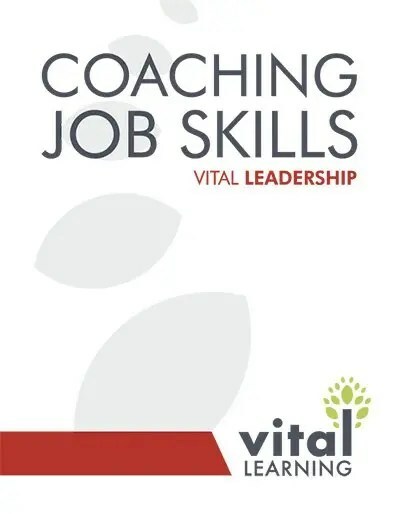 These skill practice sessions connect the skill points to realistic business challenges. 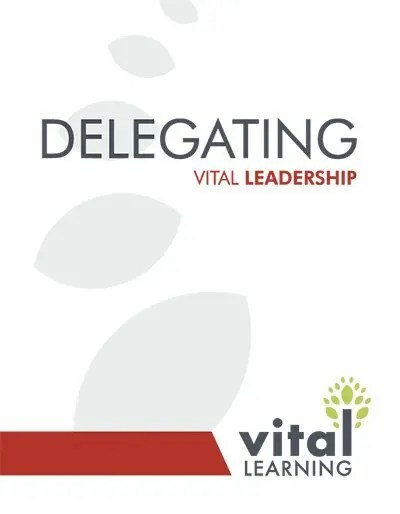 Vital E-Learning provides a format that includes follow-up sessions to maximize every organization’s budget and team development. This approach is an artful combination of classroom seminar training and online training, bringing the best of both worlds and minimizing leaders’ time away from their desks and their teams. Blended learning gives participants the most powerful and personal learning experience possible. 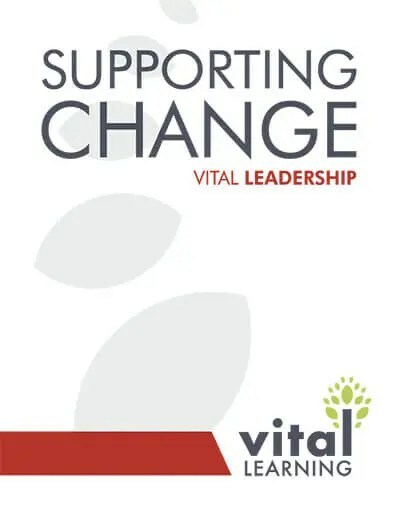 By combining classroom and online methods, participants can learn at their own pace, practice in a safe coaching environment, and use Vital Learning’s troubleshooting guide and extensive resources, which are designed to reinforce continued learning.